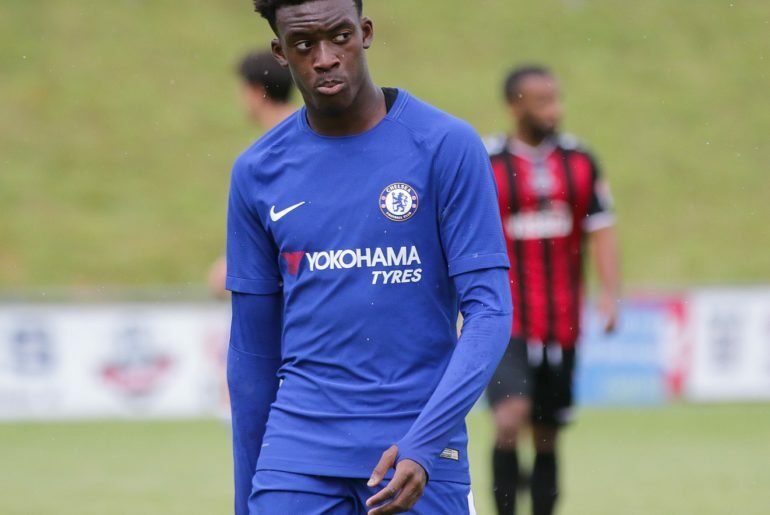 Callum Hudson-Odoi is one of the most highly rated young players in England. The 18-year-old was recently rewarded with a place in the most recent England squad by Gareth Southgate for Euro 2020 qualifiers against the Czech Republic and Montenegro. 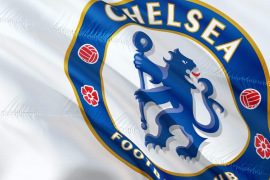 To some, Hudson-Odoi’s international call-up came as a surprise, especially as he has only played six times in the Premier League thus far this season. Even though he has been underutilized by Chelsea this season, Hudson-Odoi has impressed whenever called upon and boasts an impressive record to date. He has played 19 games in all competitions and scored five goals. In spite of his inexperience, Hudson-Odoi proved his worth for the Three Lions and even managed to assist his team-mate Ross Barkley to score a goal against Montenegro. 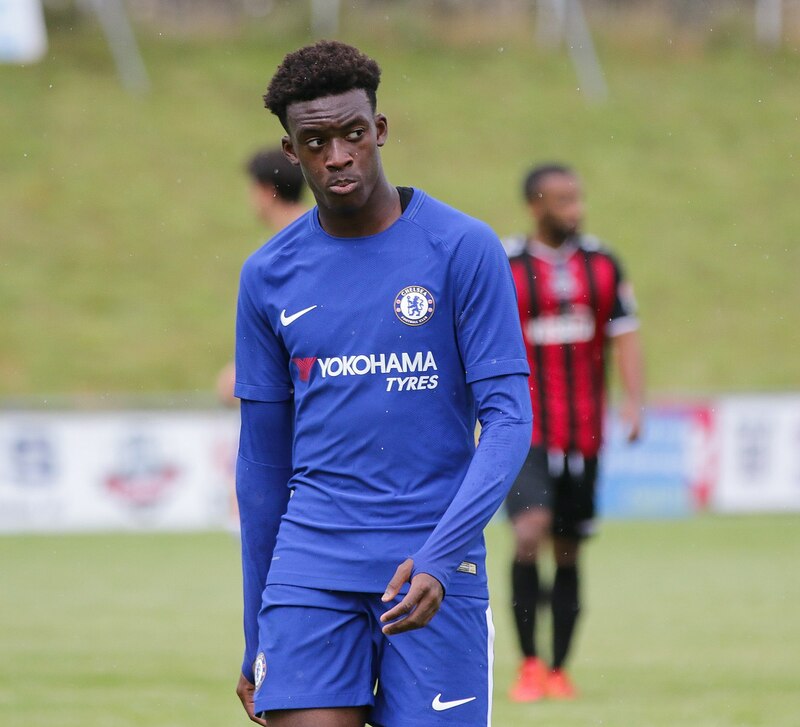 Hudson-Odoi has reportedly attracted interest from other clubs, notably from German giants Bayern Munich. It will be easy for him to be tempted to move to Germany, after all the likes of Jadon Sancho and Reiss Nelson are starring in the Bundesliga for Borussia Dortmund and RB Leipzig respectively. The duo likely would have been struggling to earn regular game time had they stuck around with Manchester City and Arsenal this season. In the case of City, they must be regretting why they let go of Sancho permanently at such a premature stage. Arsenal will have the opportunity to re-integrate Nelson into their first-team plans at the end of the season as he is out on loan. 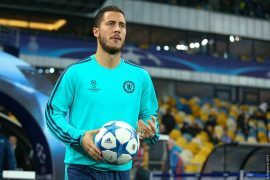 Chelsea do not have a good record in terms of how they treat young players-after all they did not allow the likes of Mohamed Salah, Kevin de Bruyne and Romelu Lukaku a chance to blossom at the club. The trio have since gone on to establish themselves as world-class talents at other clubs. Considering these factors, it would be rational if Hudson-Odoi wants to leave his boyhood club and Chelsea fans must not fault him if he wants to do so.